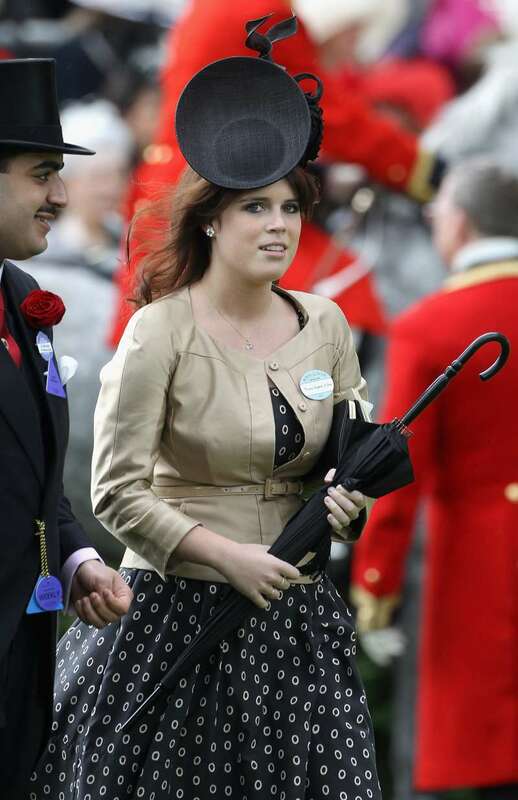 Princess Eugenie has earned herself quite a reputation for her flamboyant hats. Most memorable is her piece at Prince Harry and Kate Middleton’s 2011 wedding. Surprisingly, she chose a demurer look for Prince Harry and Meghan Markle’s May 19 wedding. In many ways, she has become the queen of hats and never fails to surprise fans of the royal family. At the Royal Ascot Racecourse in 2011, she showed up wearing this equally memorable spherical hat with another sphere embossed. Yet, that’s not all about her wardrobe that piques interest. She is also known to have a thing for floral print dresses as well. Just last week at the DofE presentations held at Buckingham Palace, Princess Eugenie wore a white dress with multi-colored floral print. Also at the Commonwealth Youth Forum held on April 18, she appeared in a pretty little black dress with white and gold flower print and knee-high boots. For less formal events, though, Princess Eugenie loves to keep it very simple. No hats and no dresses. At the 'We Day UK' event held at Wembley Arena on March 7, she didn’t even wear a regular dress. This time, she showed up looking super casual and sporting a dark sweater on hose. 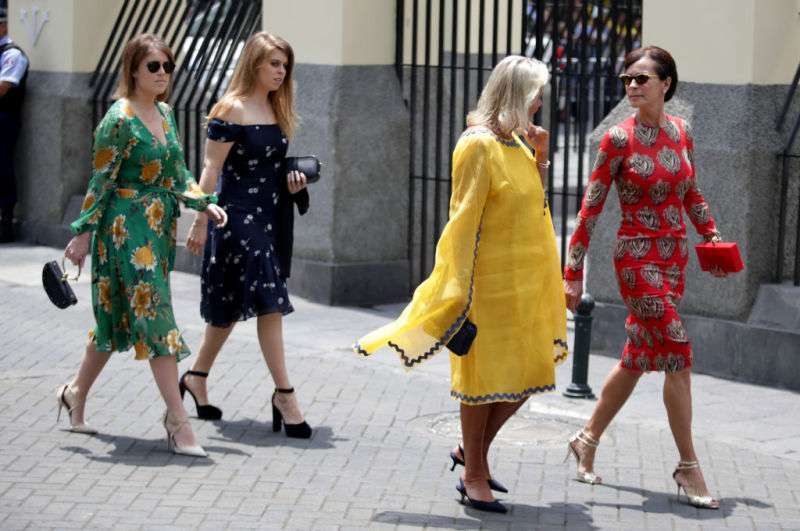 Whatever the occasion, Princess Eugenie seems to have an outfit that is not just appropriate but also stylish enough to get the paparazzi taking endless pictures. She may not enjoy the same kinds of accolades the Duchess of Cambridge enjoys from the press, but in her own rights, Princess Eugenie is quite stylish.